From this weekend when we were #gettingplowed! 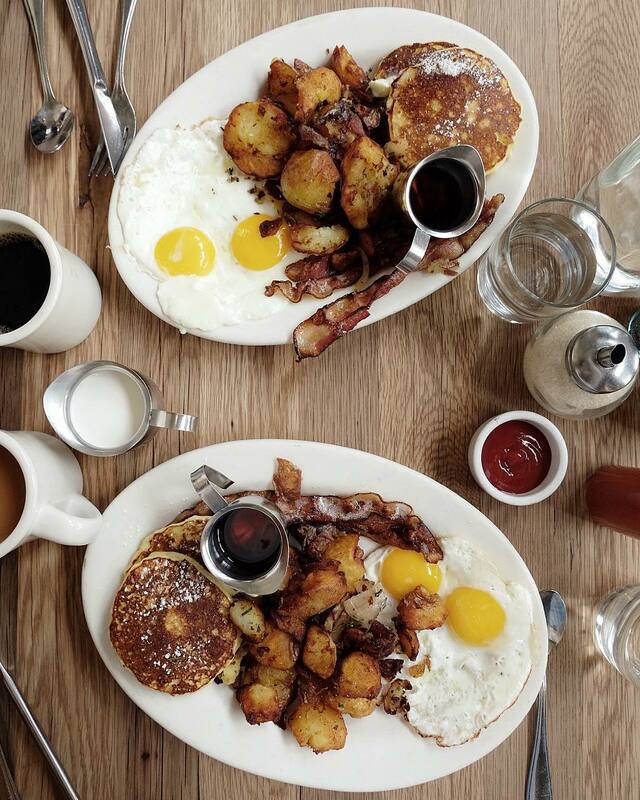 Lemon ricotta pancakes, the best fried potatoes, eggs, and bacon. We may have shared a biscuit with honey butter before this. Speaking of which, why isn’t honey butter a staple in all households?! Making some as soon as I get home.